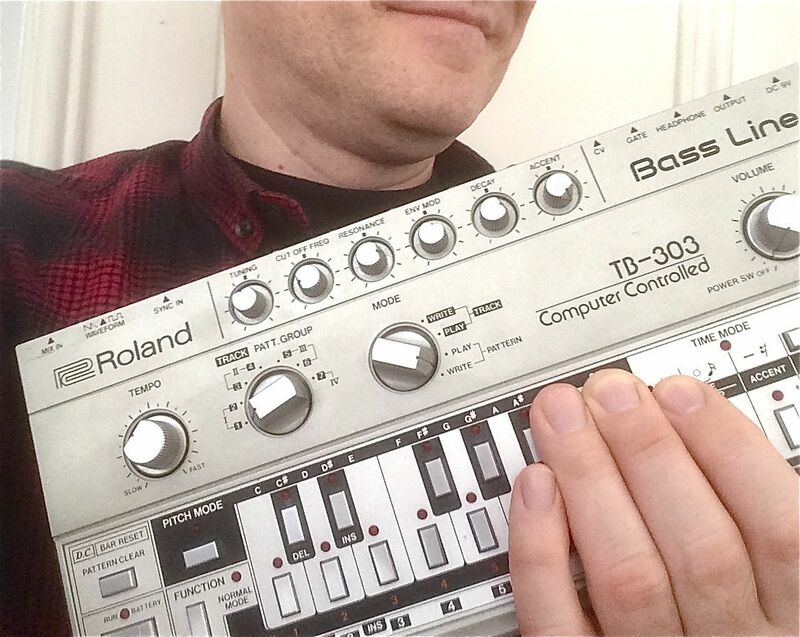 I have to confess, I bought mine in the eighties, walking to school with the headphones on the TB-303. People on the street thought I’m listening to music from the (just released) Sony Walkman – but no… I was programming basslines in the morning train! Zurück Vorheriger Beitrag: new website !